At Weston Auto Service, we understand that you have lots of choices for auto repair. Our mission is to be the best at what we do and expect nothing less. As your family-owned dealership alternative for European, Asian and Domestic vehicles, we are a group of professionals who strive towards a common goal: Customer Satisfaction. 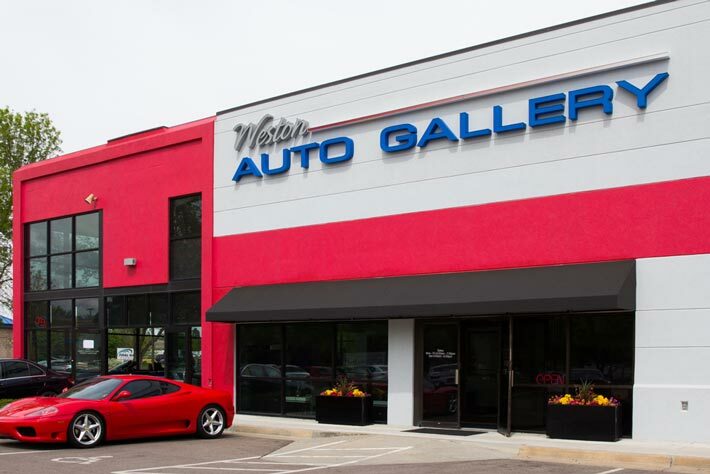 Weston Auto Service is founded and run on the principles of personal service and absolute honesty. Our ASE-certified technicians will treat your vehicle as their very own. With over 40-years’ experience and using the latest technology, they perform fast and accurate diagnosis and repairs. Don’t be just a number at your local dealership. Make the switch to Weston Auto Service and get the courtesy, personalized service and attention to detail that brings our customers back year after year. Regular preventative maintenance is the single most important thing your vehicle needs. By keeping your vehicle regularly maintained, we can catch minor issues before they become major expense problems that could jeopardize your safety. We are confident that we can save you 15-20% or more compared to dealer prices. 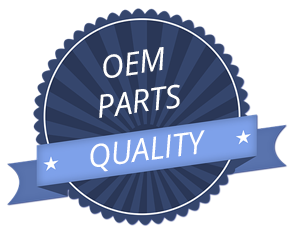 We follow all factory specified service intervals and use only factory and original equipment parts and fluids for servicing your vehicle. "The service department is efficient and thorough. The team got me in quickly and took care of the problem in a timely manner. The overall experience was outstanding!" "Great service and highly qualified mechanics." When you come to Weston Auto Service, we will work within your budget to determine what repairs are needed right now and which can wait. You will get trustworthy advice and never buy services you don’t need. 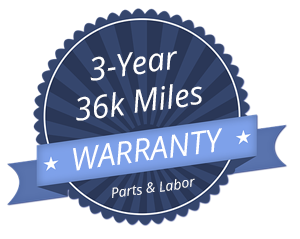 We give a 3-year/36,000-mile warranty on all labor and parts. We know your time is important and that getting your vehicle serviced can be stressful. You will receive unparalleled customer service – you won’t find better anywhere. No surprises on your bill. You approve all work before it is done. While our technicians are working on your vehicle, you are welcome to enjoy our comfortable waiting area with complimentary coffee and drinks, WiFi, TV and clean restrooms. Call us during business hours to arrange to drop off your vehicle in our secure parking lot.